Replace dated gutters to keep water flowing away from your property, reduce maintenance, and extend the lifetime of your roofing and siding. In terms of size, your gutters make up a relatively small portion of your Washington D.C. home exterior—but in terms of impact, they’re one of the most important features of your entire property! 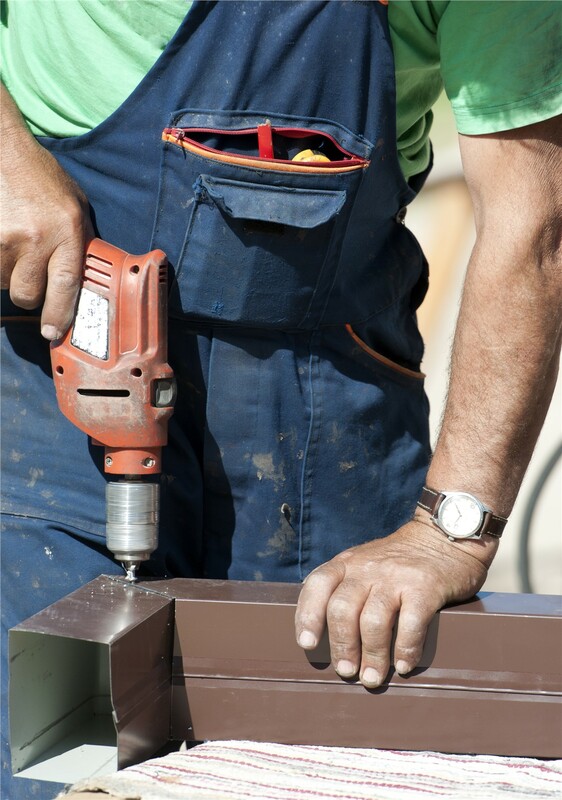 If your gutters are allowing water to escape and leak down your siding panels, or are constantly becoming clogged with dirt and debris, consider a gutter replacement from Maggio Roofing. 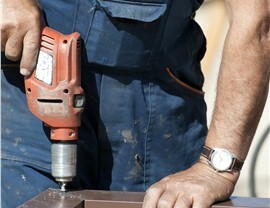 We may have made our name in roofing, but we specialize in customized gutter replacement too! 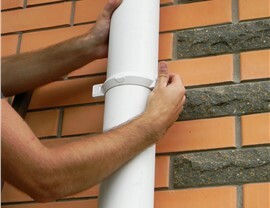 With over 30 years of experience as Washington D.C.’s go-to gutter replacement company, we’re equipped to handle any or all of these issues! 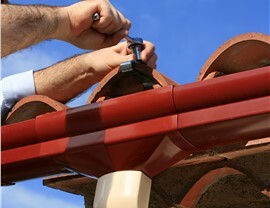 No matter how damaged your current gutters may be, we’ll craft a customized, brand-new set of gutters that will complement your property exterior and keep rain water draining away properly. Accredited by the Better Business Bureau and certified by leading manufacturers like GAF and CertainTeed, you can rely on our expertise for any gutter replacement in the D.C. metro area. 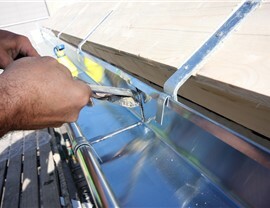 For an even lower-maintenance gutter replacement solution, the experts at Maggio Roofing can also add to the functionality of your new gutters by installing leaf-resistant gutter guards at the same time. By physically blocking debris from entering your gutter system, our gutter guards prevent annoying clogs and help extend the lifetime of your property’s exterior features. 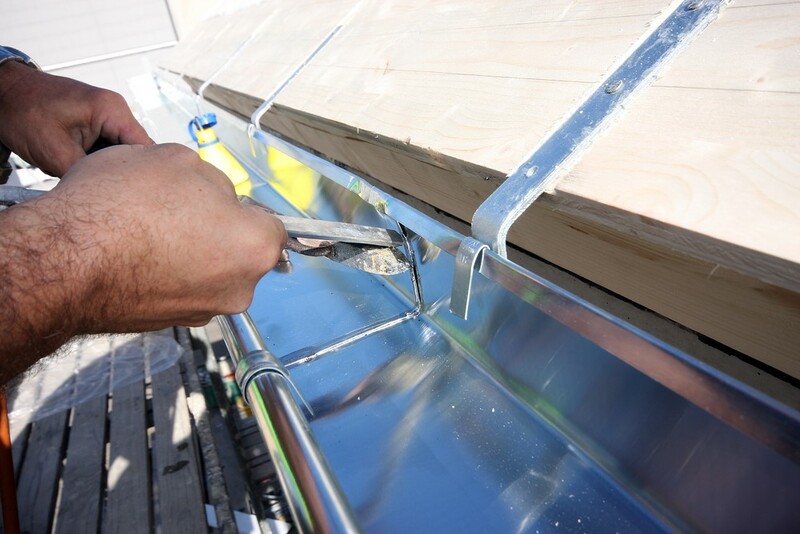 Thanks to our in-house sheet metal shop, we have the technology required to cut and trim our gutters and gutter guards to perfection! 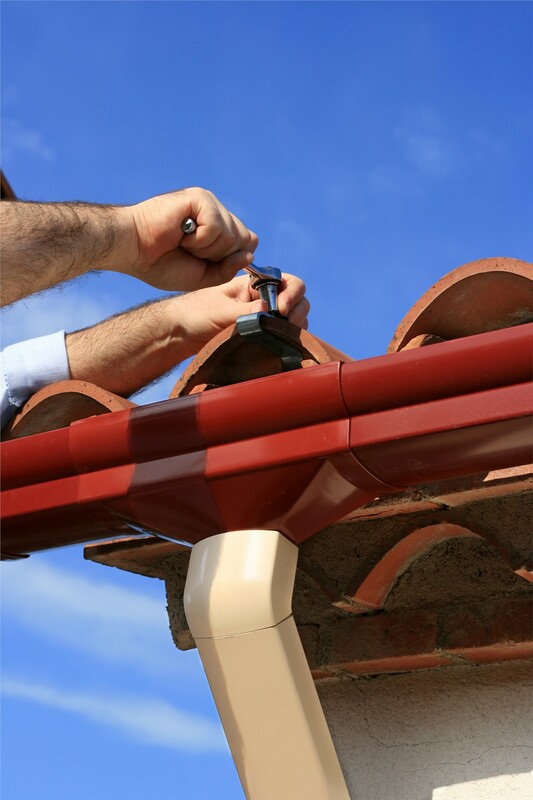 When you need new gutters in Washington D.C., you need the expertise of Maggio Roofing! 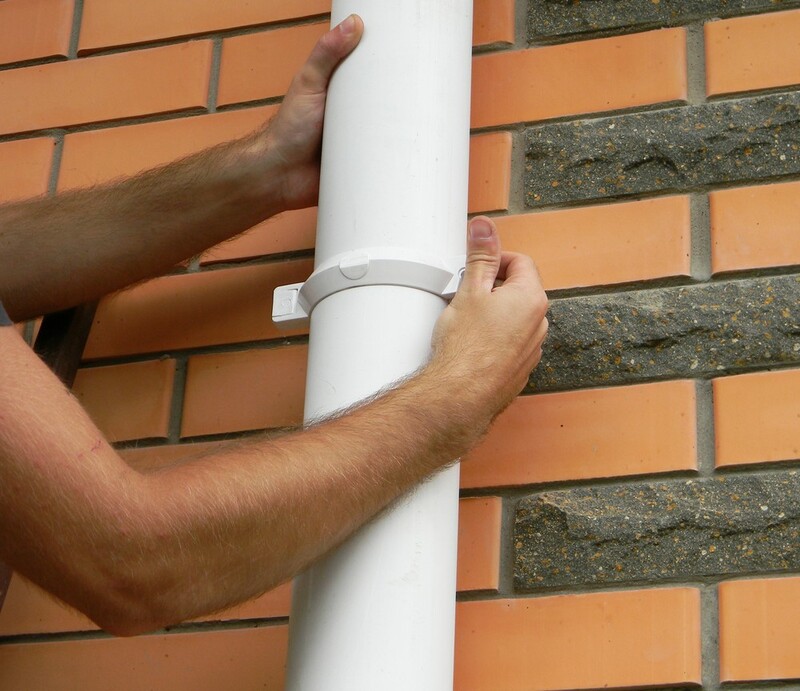 Give us a call to learn more about our gutter replacement options, or fill out our simple online form to request your free in-home cost estimate today.